British rail operator FirstGroup has rejected a takeover bid from US equity firm Apollo Management. 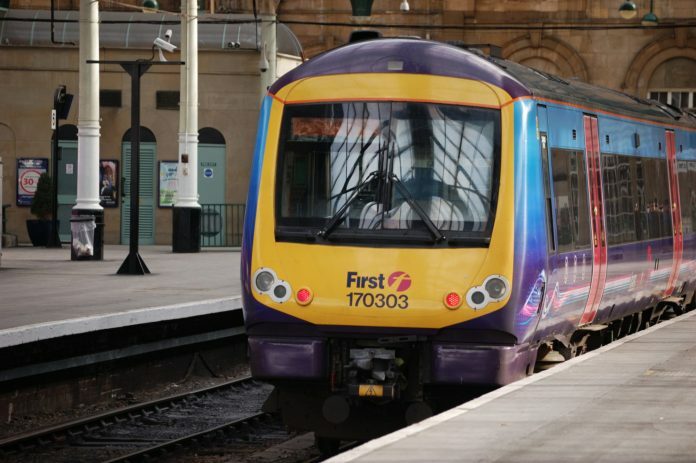 According to a statement on FirstGroup’s website, its board considered a detailed preliminary proposal from Apollo but came to the conclusion that the bid “fundamentally undervalues the company and is opportunistic in nature”, voting to unanimously reject it in the process. The statement confirming the “highly conditional indicative proposal” was published on April 11. According to the release, Apollo has until May 9 to either announce a firm intention to make an offer for the company or not, in accordance with the City Code on Takeovers and Mergers. Reacting to the news, the British trade union RMT said: “This looks like yet another bunch of speculators and asset strippers homing in on the British transport sector. FirstGroup operates bus, coach, rail and tram services in the UK, USA, Canada and Ireland.